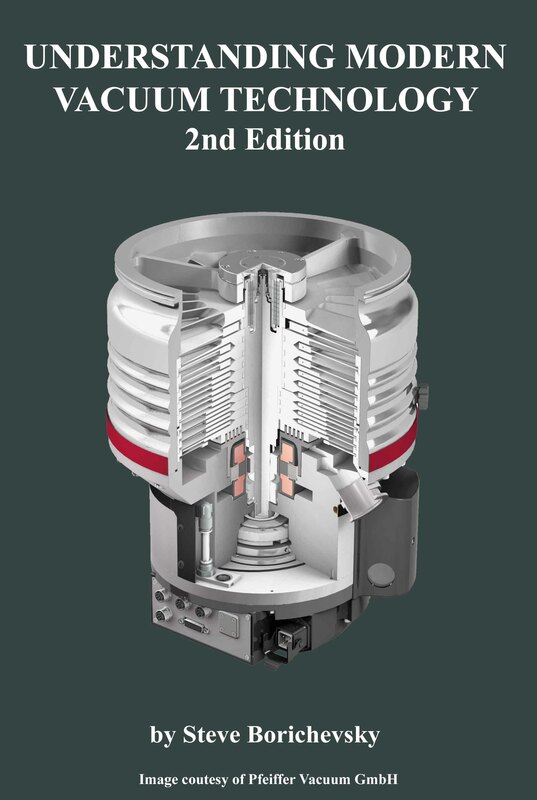 The Second Edition of Understanding Modern Vacuum Technology is Now Available! The second edition of Understanding Modern Vacuum Technology is now available! This book contains all the information found in the first book PLUS information that is not found in any other book to date. What’s new? There is information on the cutting edge technology being done at NIST to develop new quantum based pressure standards. This is so new that the project is moving from the concept and feasibility phase to developing the standards that will replace the mercury manometers that are the primary standards used today. There is an extensive section describing the Granville-Phillips VQM™ (Vacuum Quality Monitor). This is a revolutionary method for measuring the gas composition in a high vacuum system based on ion trap technology. The second edition contains an introduction to leaks and their detection. There are now knowledge check questions at the end of each chapter. The book is available through Amazon.com and Amazon’s European websites including Amazon.co.uk, Amazon.de, Amazon.fr, Amazon.it, and Amazon.es. For larger quantities, it is recommended to order from the Understanding Modern Vacuum Technology book store.